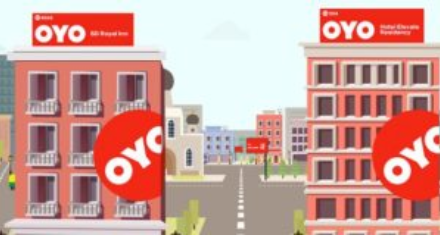 Book rooms at affordable price at various places in the country with OYO. Now download and Open the App for 7 consecutive days and get Rs.50 Paytm cash. Download the app now !! 4. Done !! Paytm cashback will be credited in winners accounts on or before 31st March. Users, who join after 19th March are not eligible for any rewards. Rewards would be given as Paytm cashback to the mobile number registered with OYO. Paytm cashback will be credited in winners accounts on or before 31st March. Each winner will be informed via an app notification.